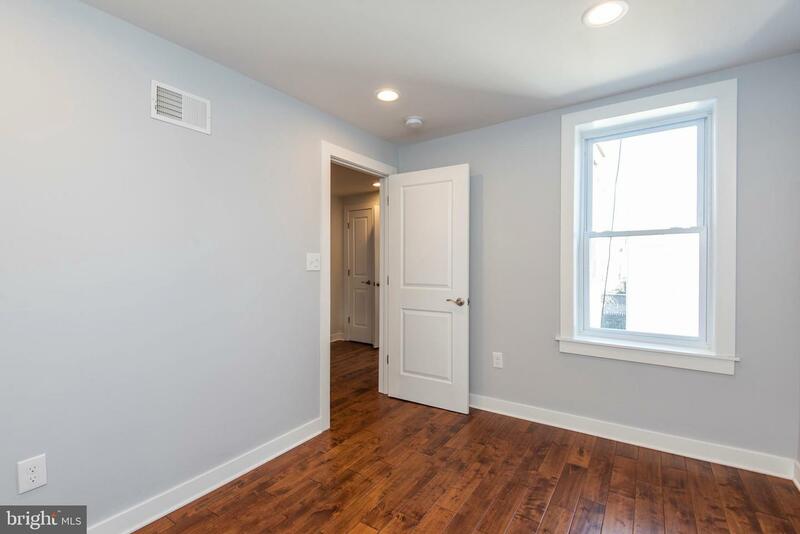 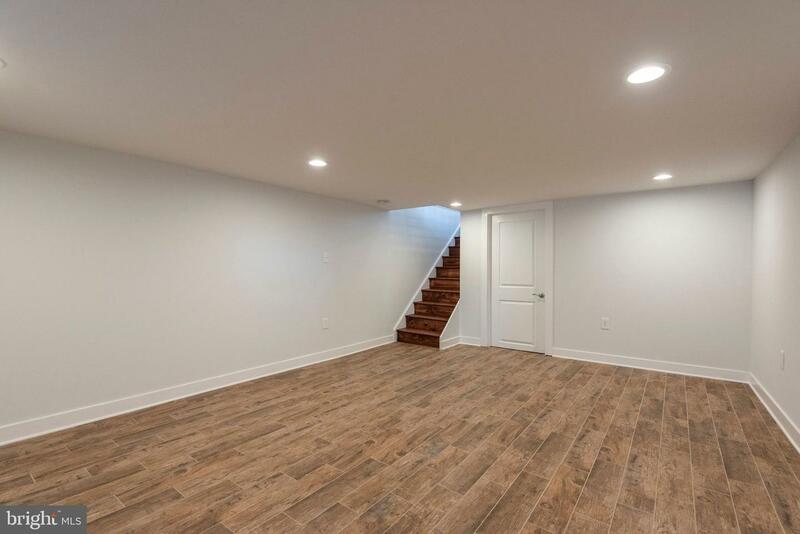 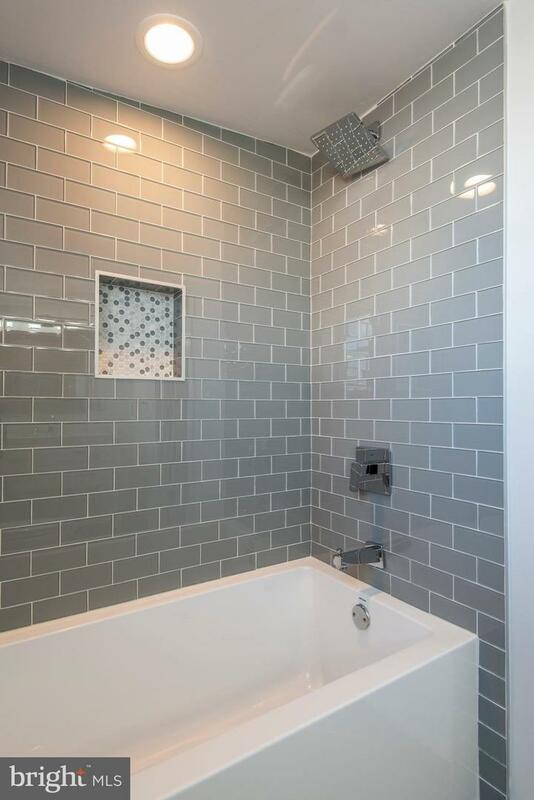 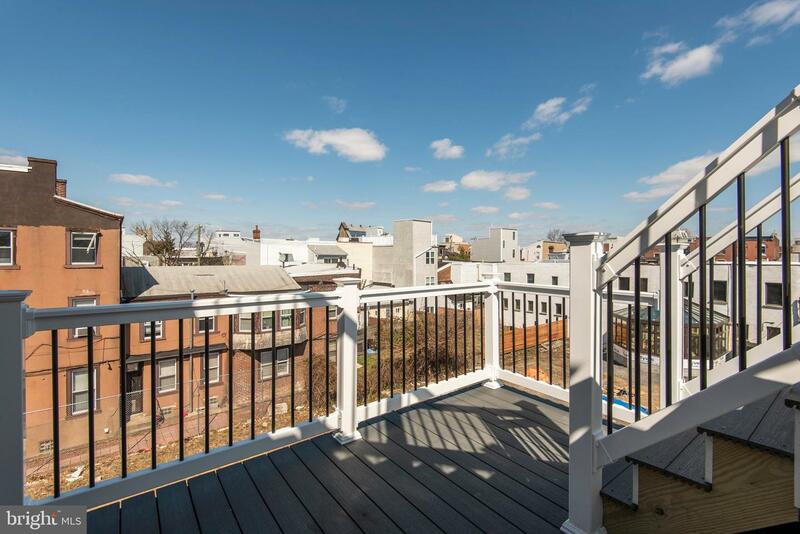 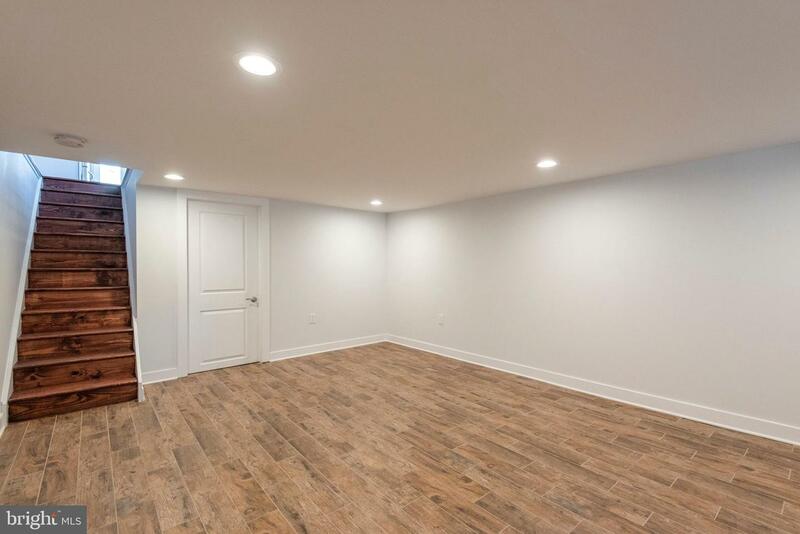 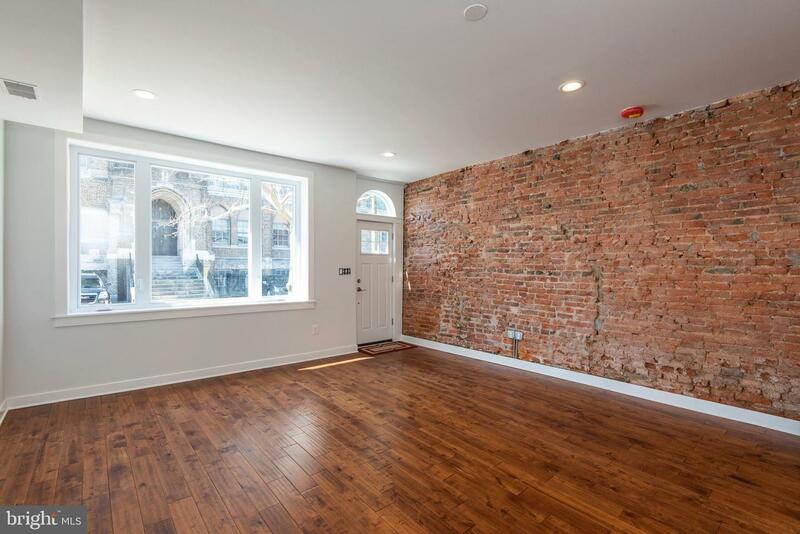 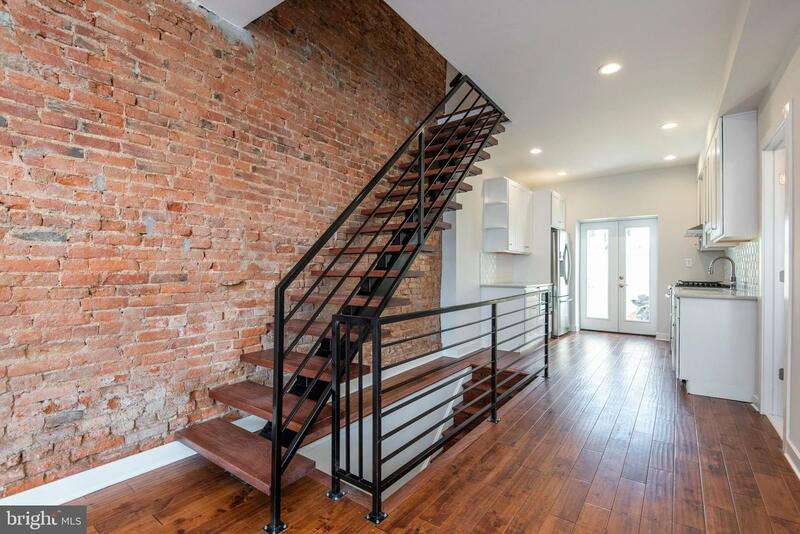 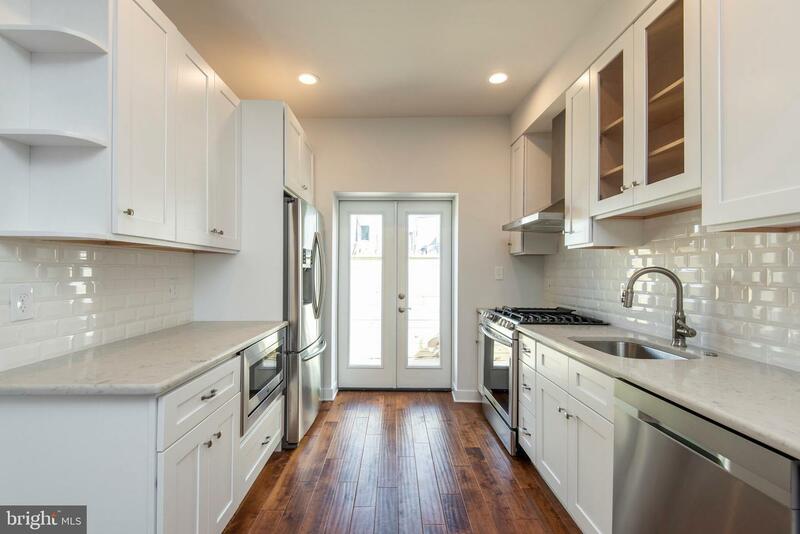 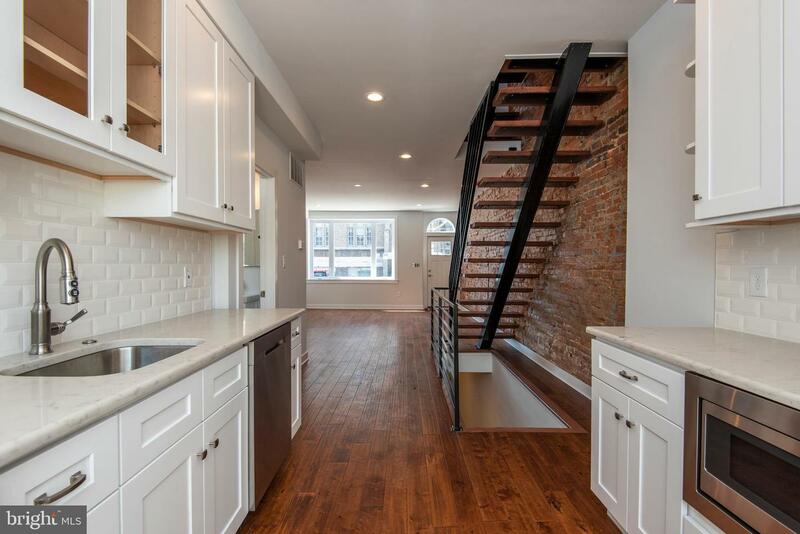 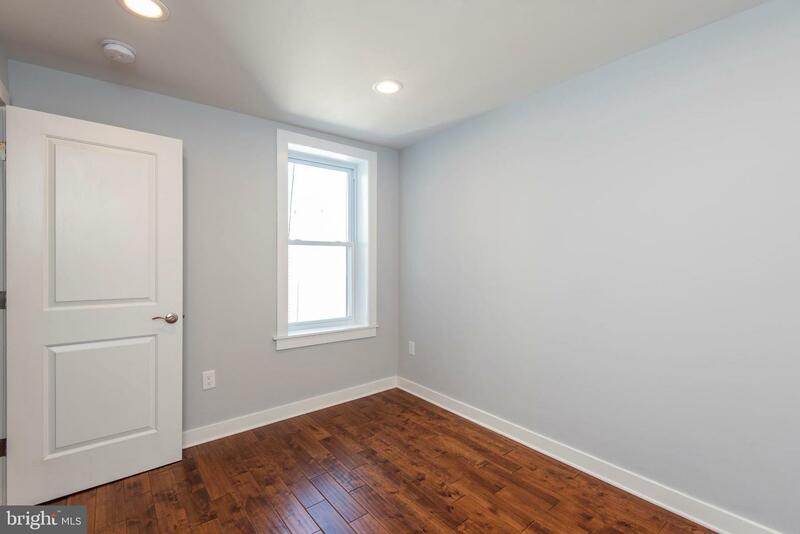 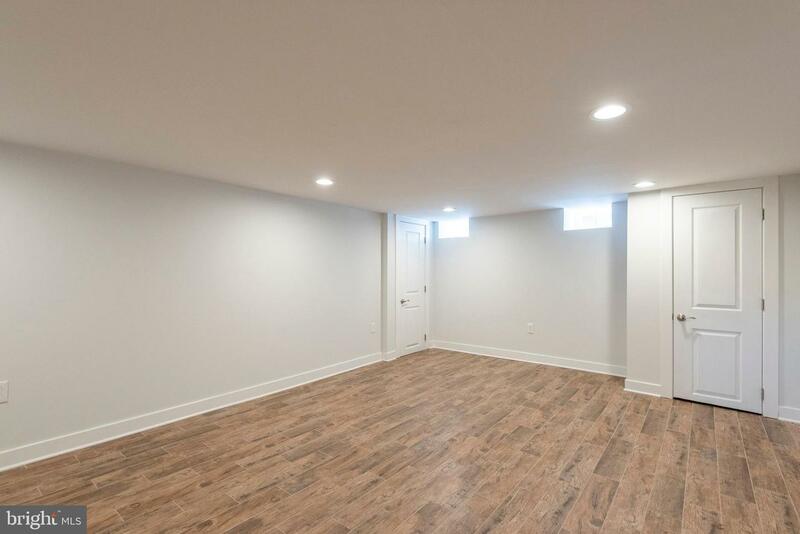 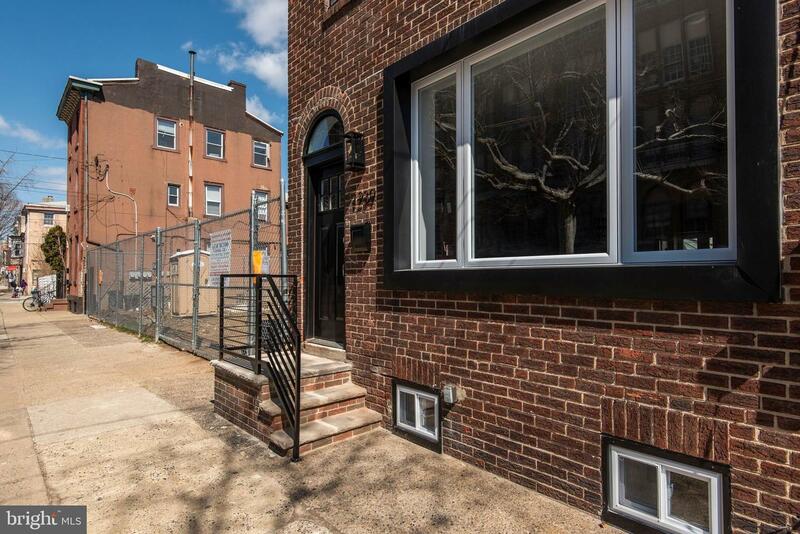 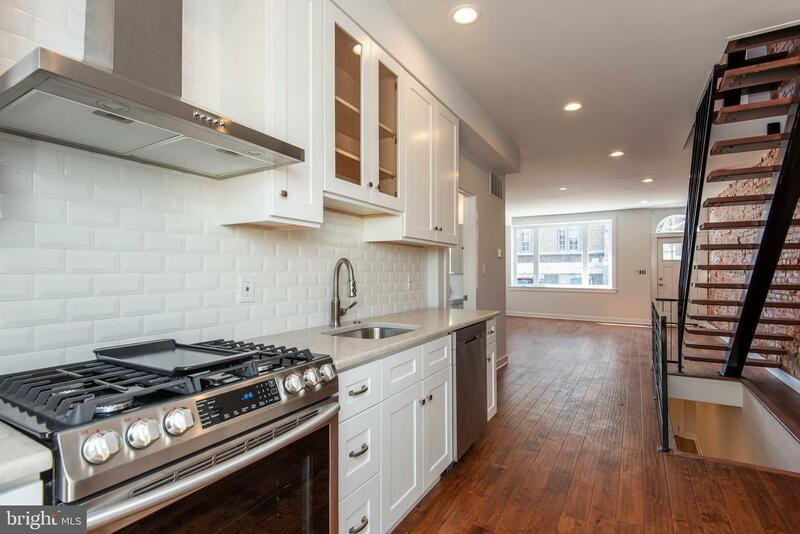 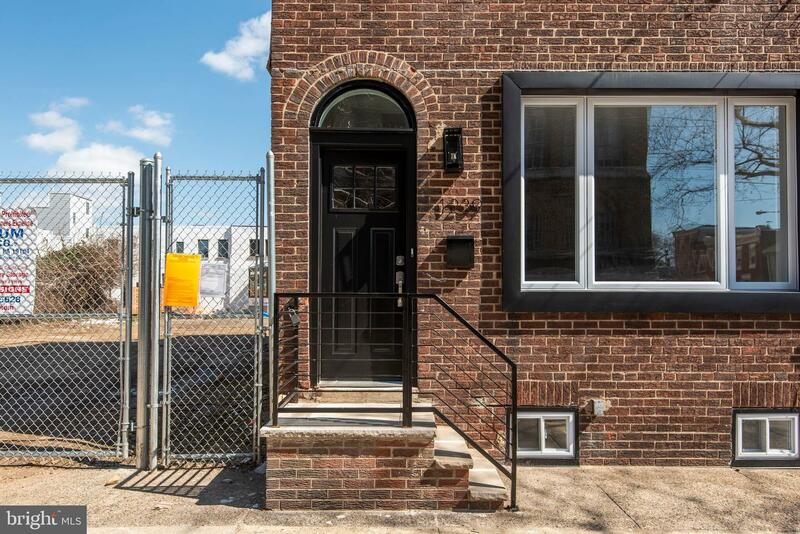 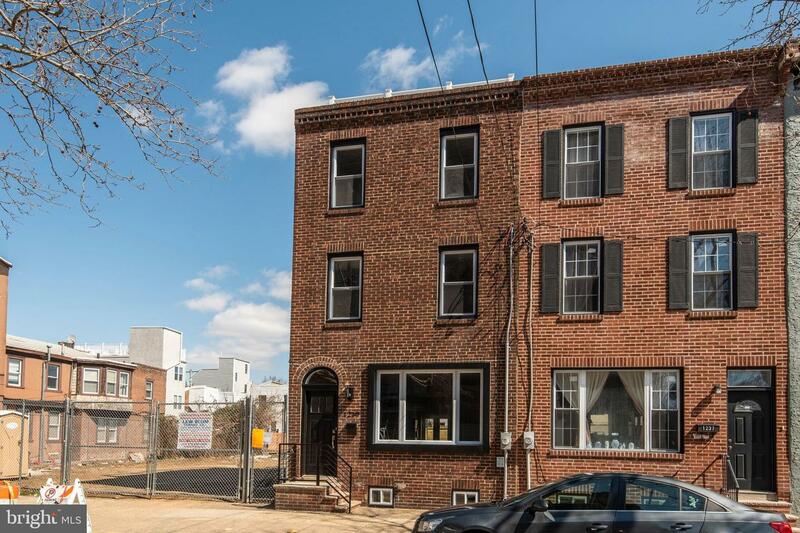 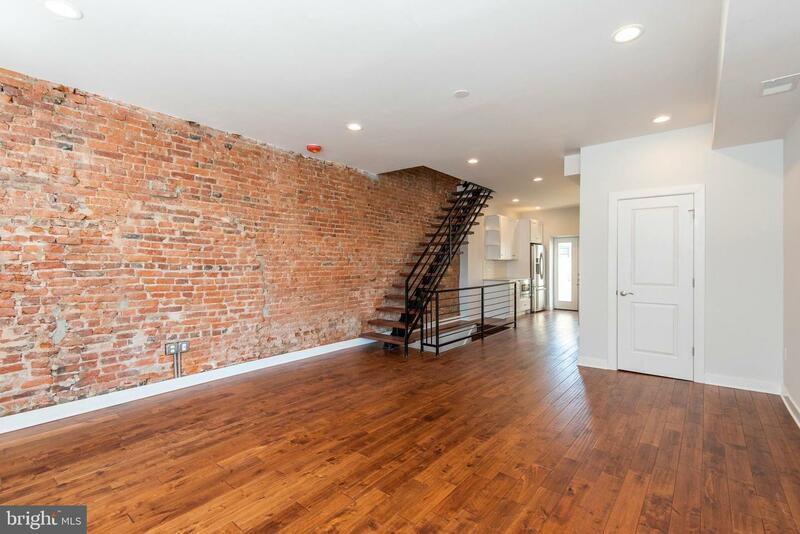 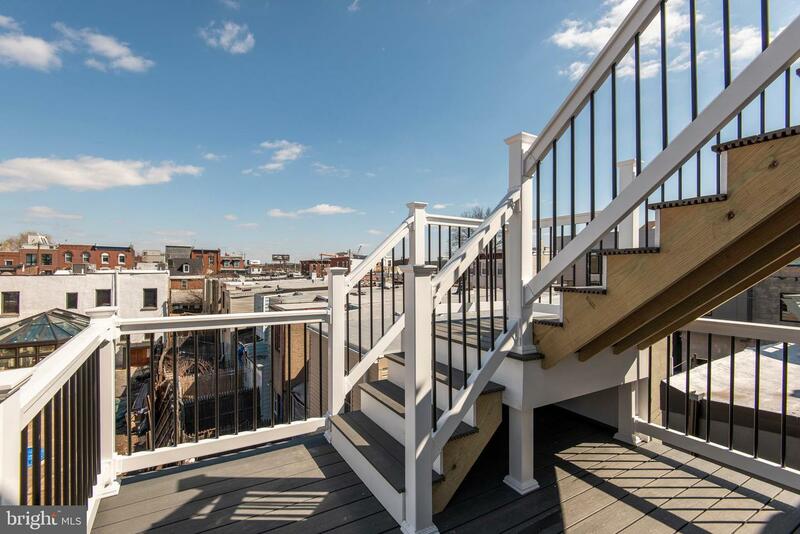 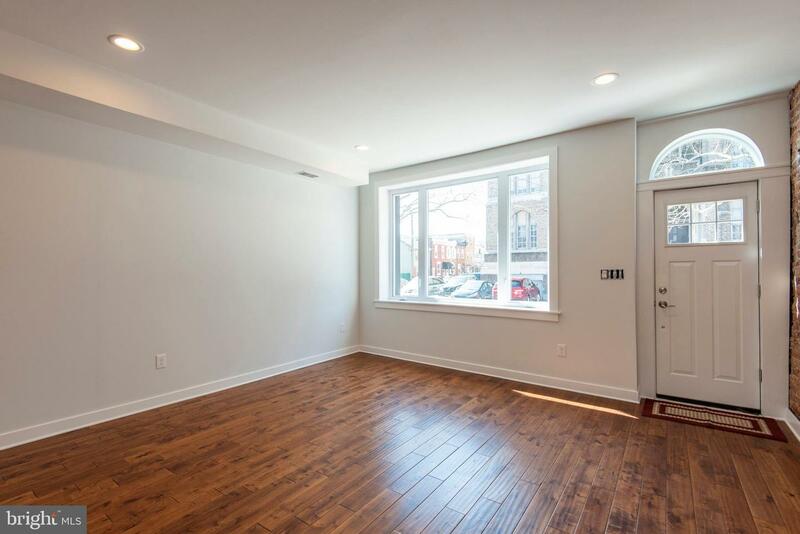 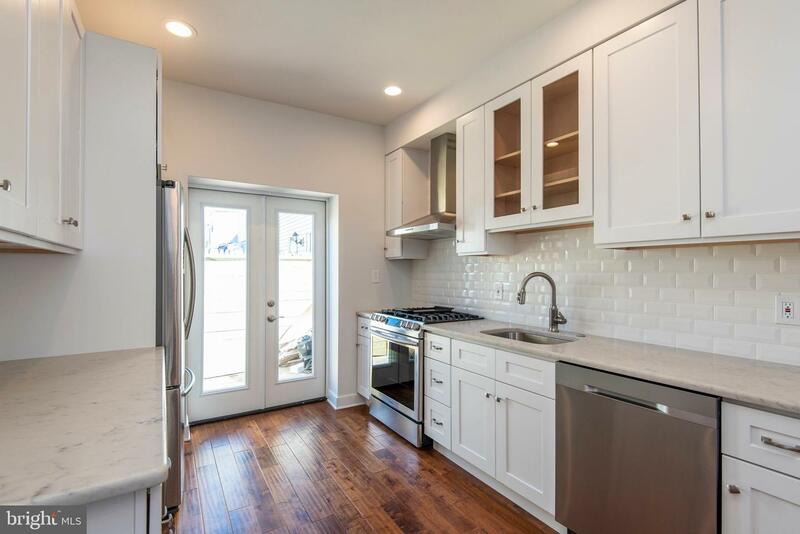 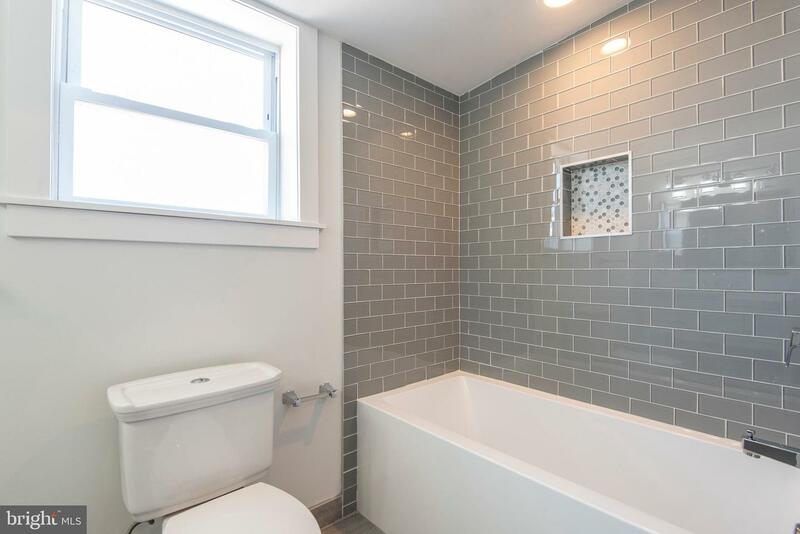 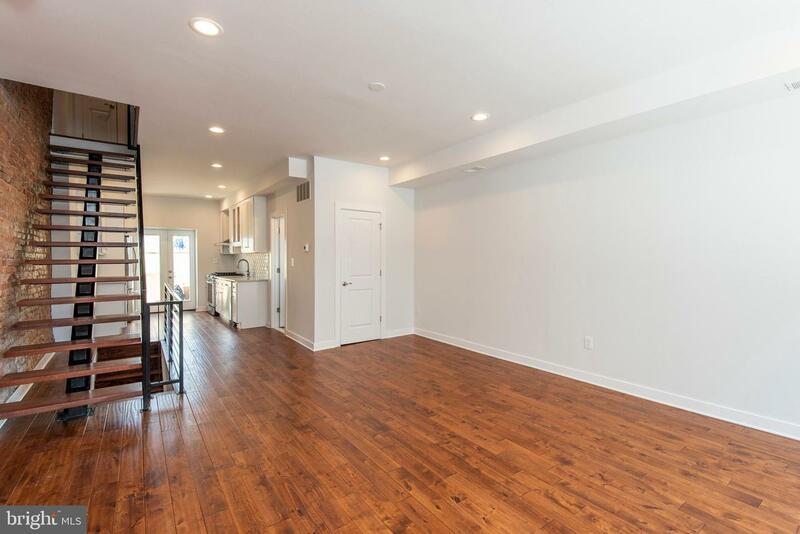 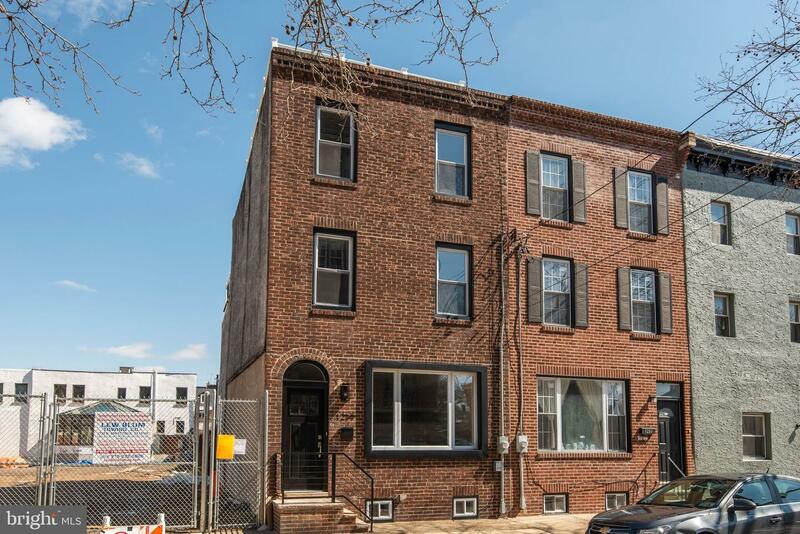 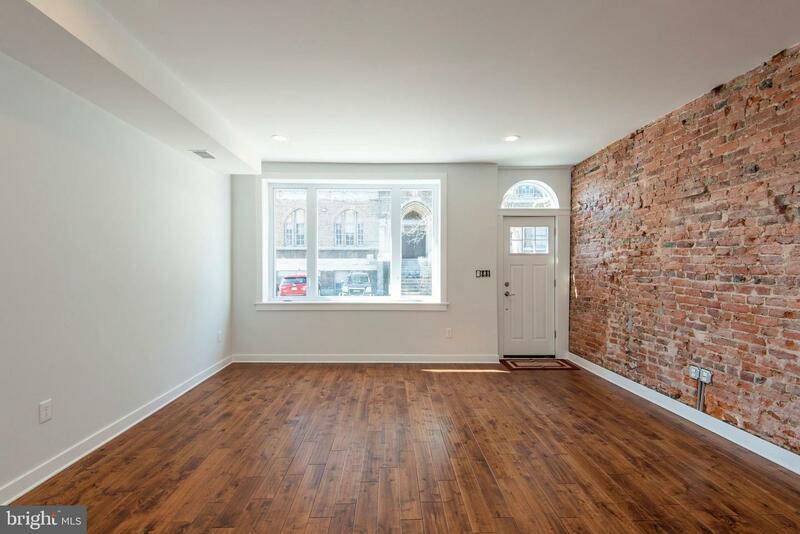 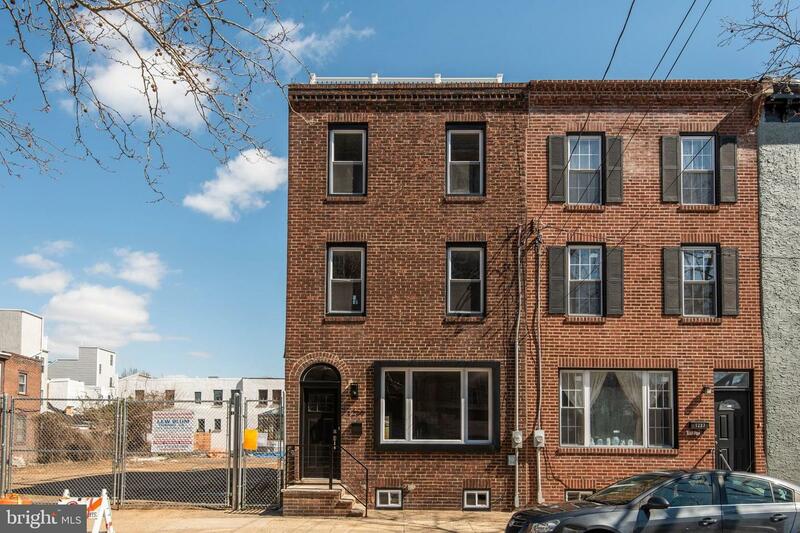 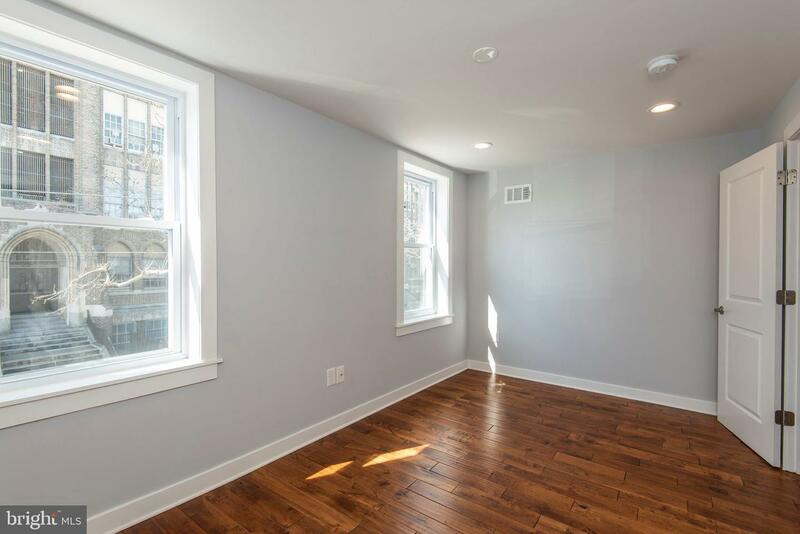 Amazing opportunity to purchase a gorgeous fully renovated townhouse in the hottest area in the country. 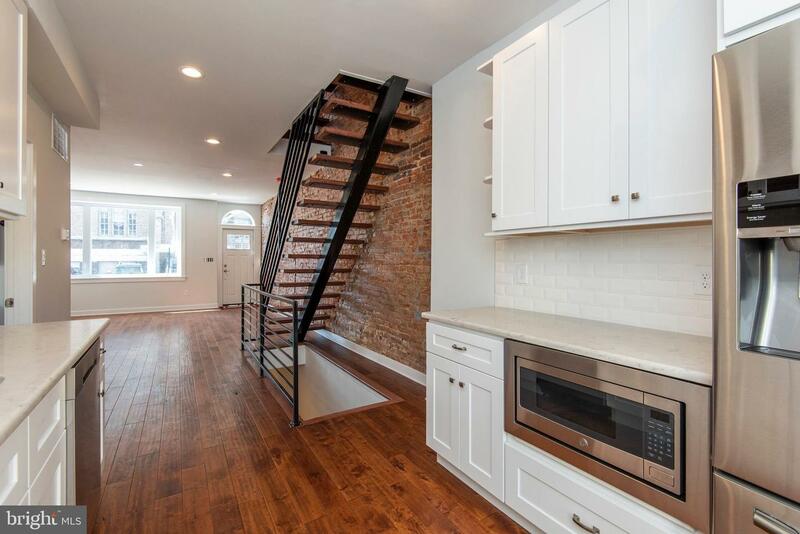 This Fishtown stunner is filled with luxury amenities including hand-scraped birch floors, high ceilings, recessed lighting throughout, custom railings, full finished basement, custom tile work, and three outdoor spaces including a spectacular roof deck.Enter the first floor and find the gourmet kitchen complete with French door refrigerator, 5 burner range, floating stainless steel hood, shaker cabinetry and quartz countertops. 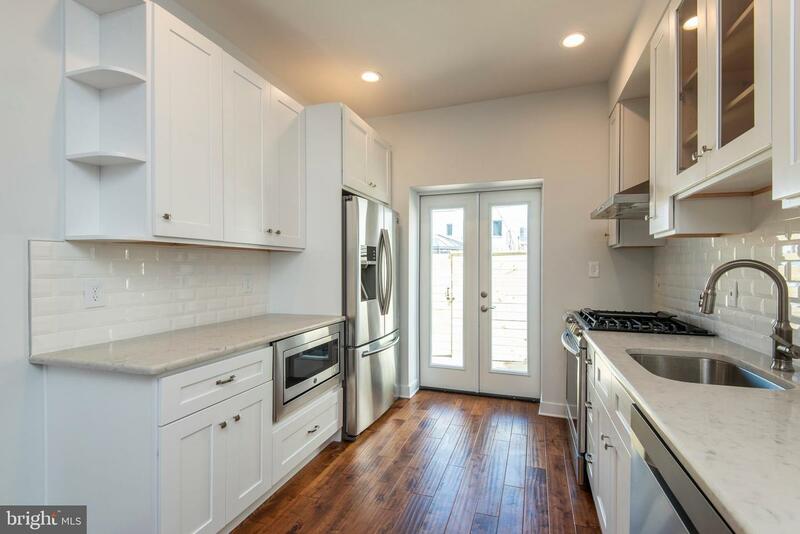 French doors from the kitchen lead to your fenced in rear yard perfect for barbecue~s and outdoor dining. 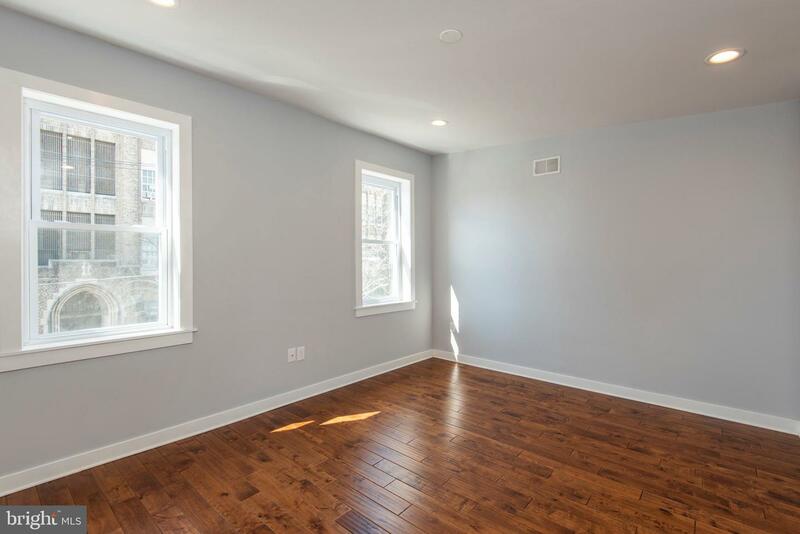 The large living room is filled with sunlight from the bay windows. 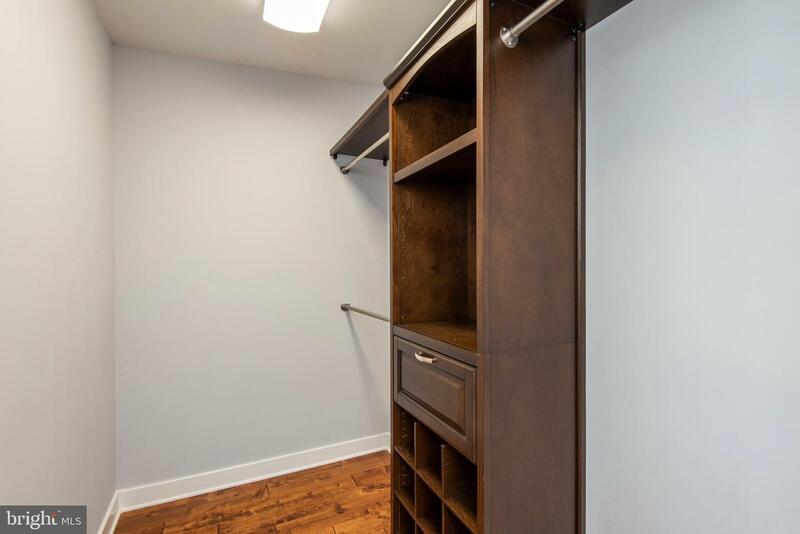 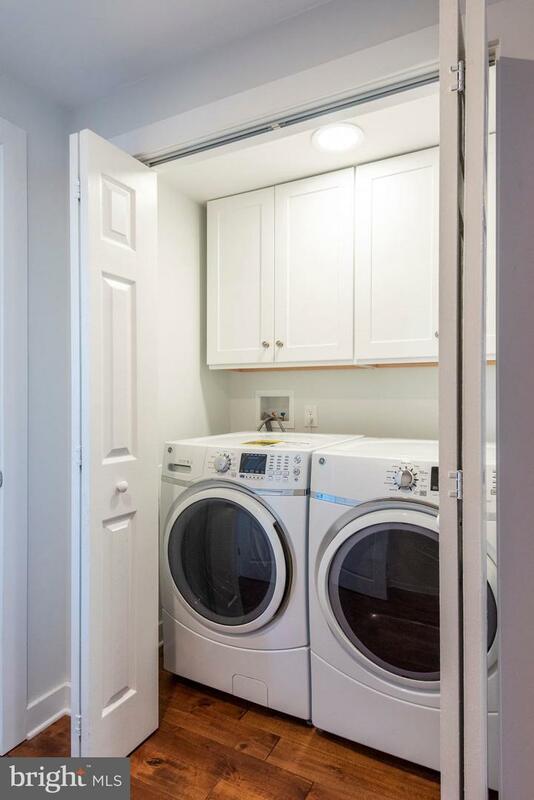 Completing this level is a large coat closet and a beautiful powder room. 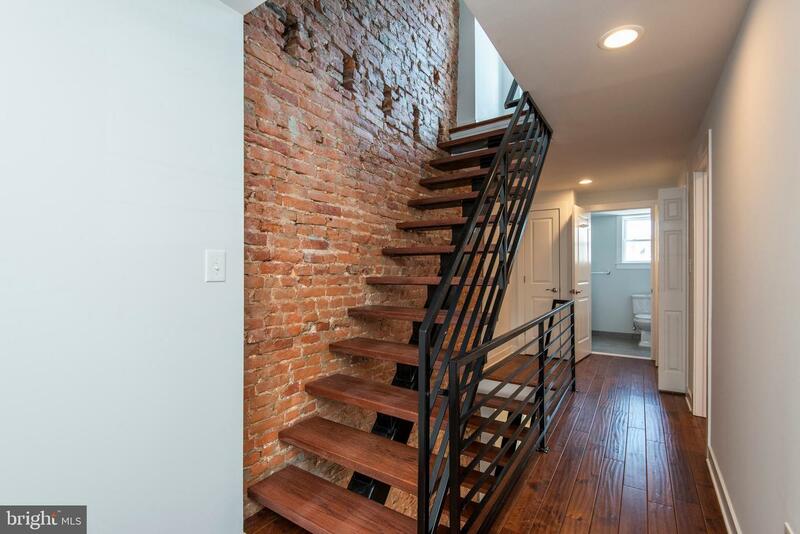 Exposed brick walls stretch all the way to the third floor.The second floor contains two spacious light filled bedrooms with double closets, separate washer and dryer room and a beautiful modern bathroom with marble top vanity and glass tiled tub/shower, a linen closet is located adjacent to the bath entry.The master bedroom suite comprises the entire third floor. 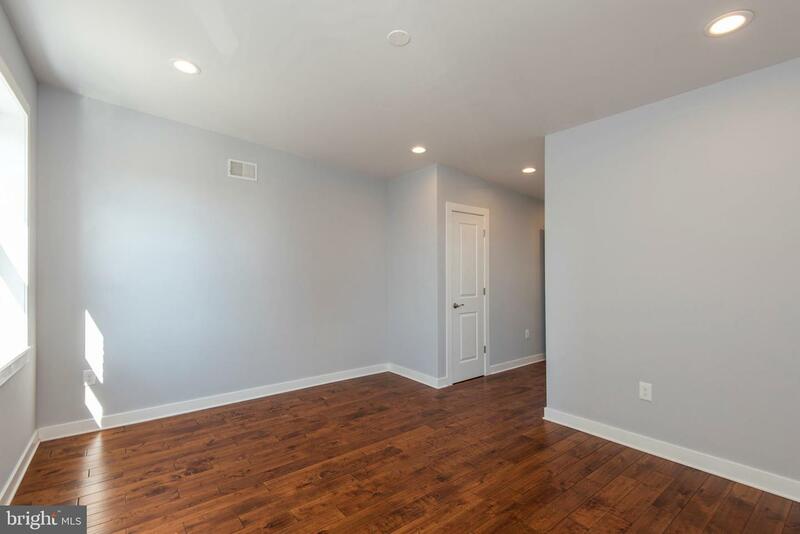 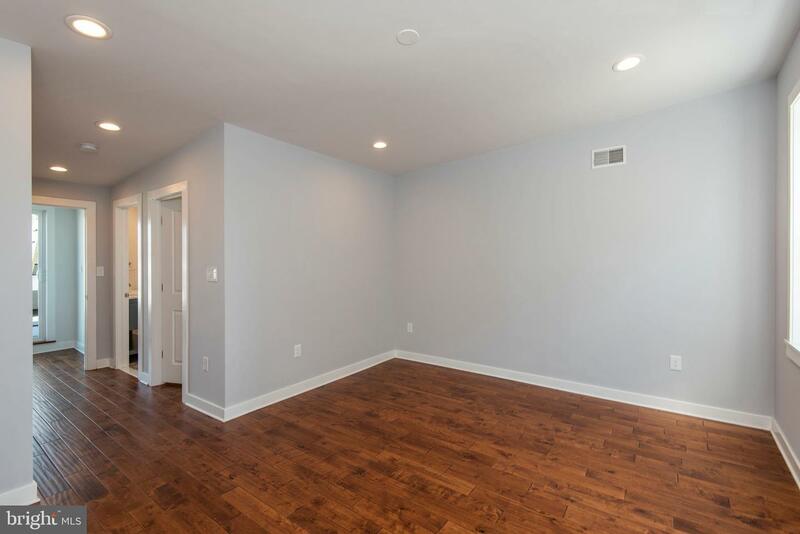 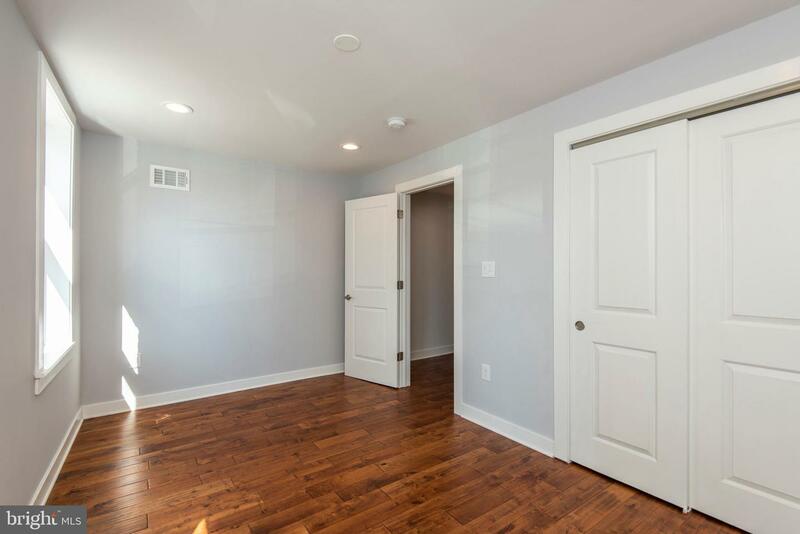 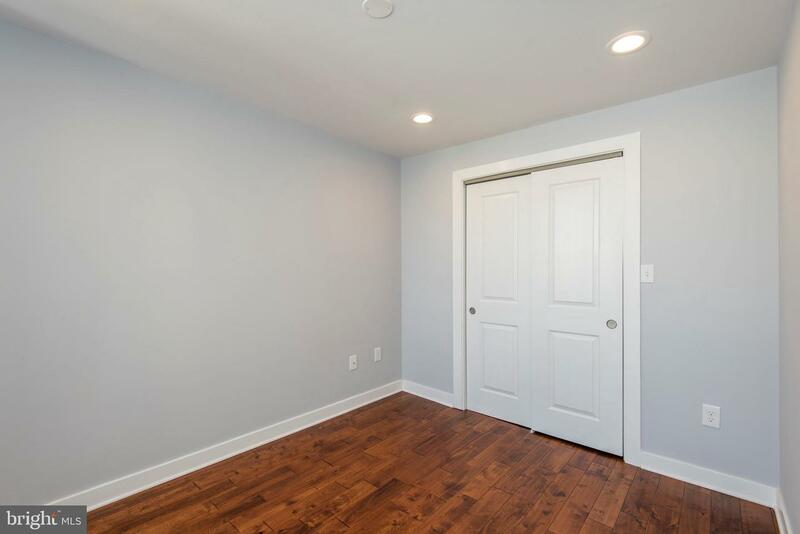 Here you will find the huge master bedroom, walk-in closet, and the fabulous spa-like master bathroom. 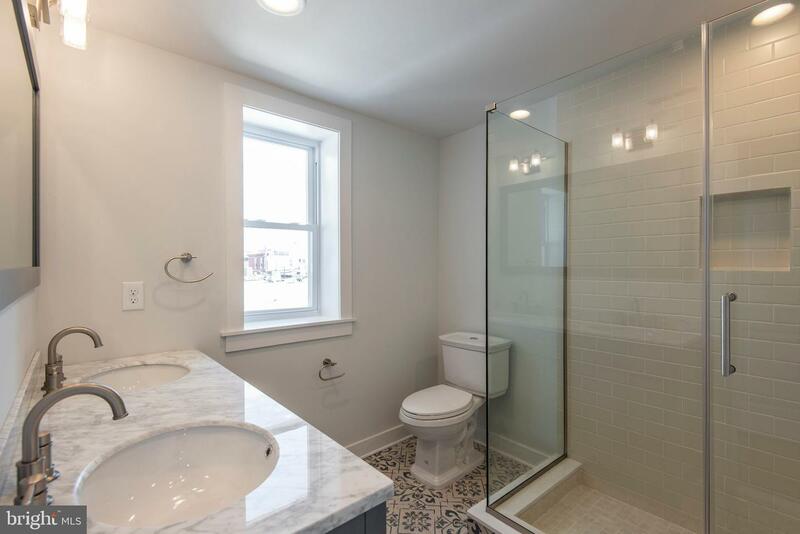 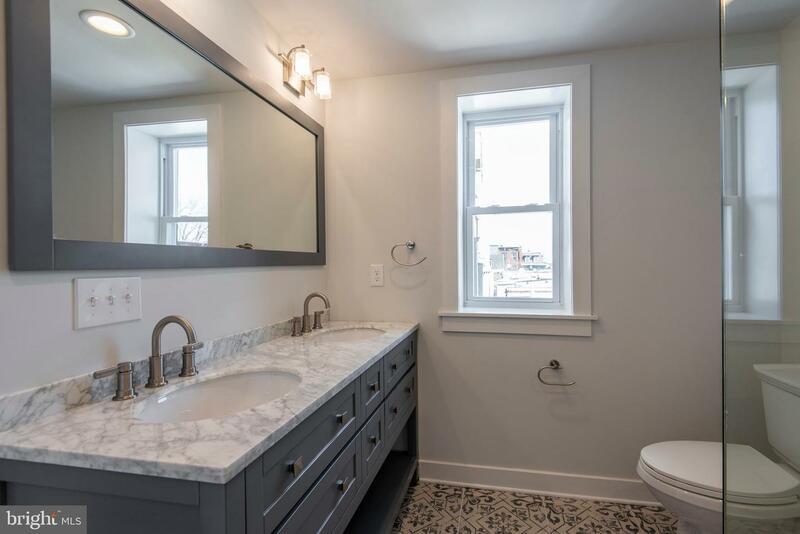 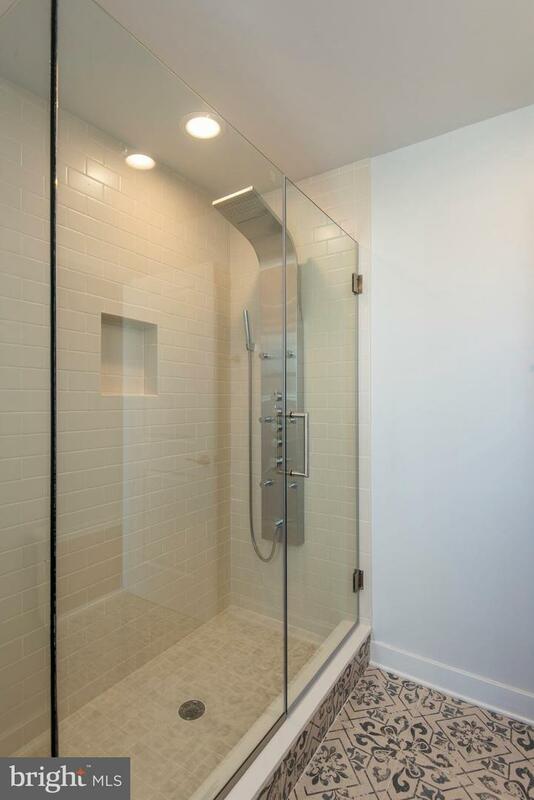 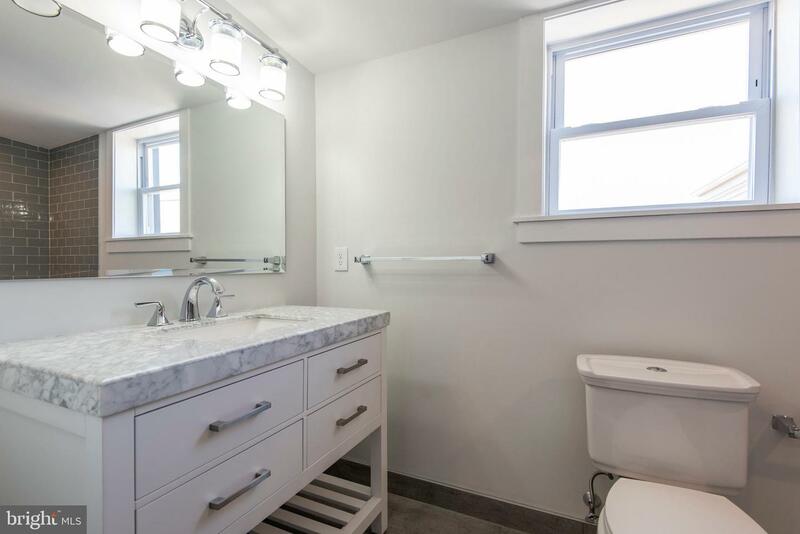 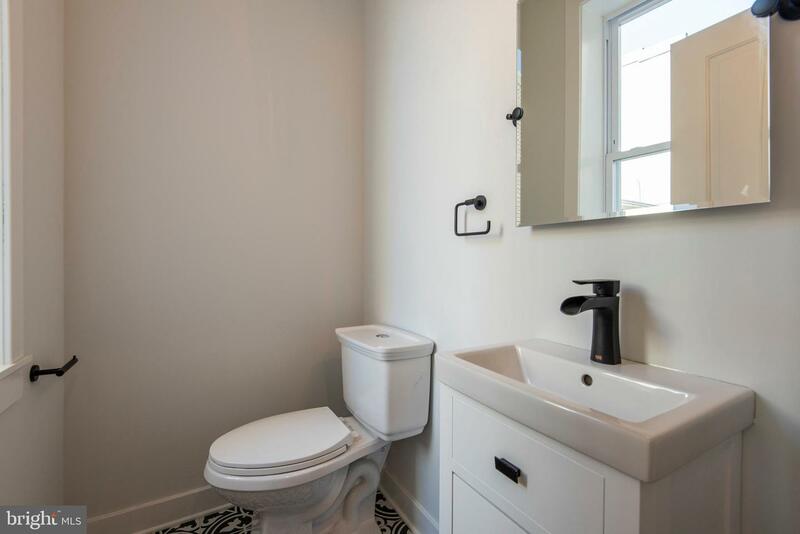 This large bathroom is fabulously appointed with a beautiful marble top double vanity and a glass-walled shower complete with body sprays and rainfall shower system. 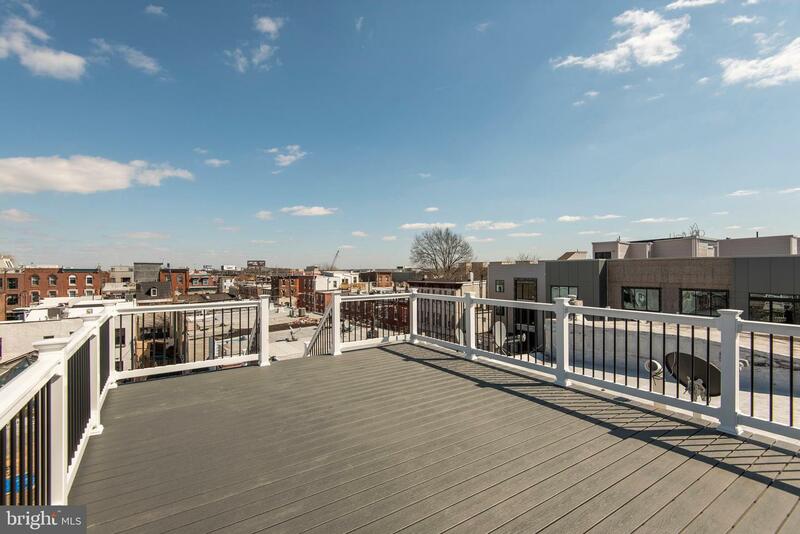 From the master suite you will access the enormous multi-level roof deck. 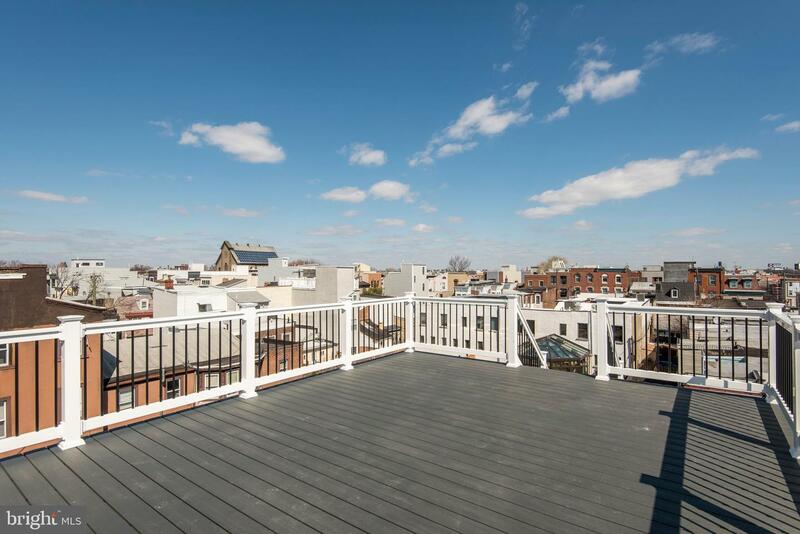 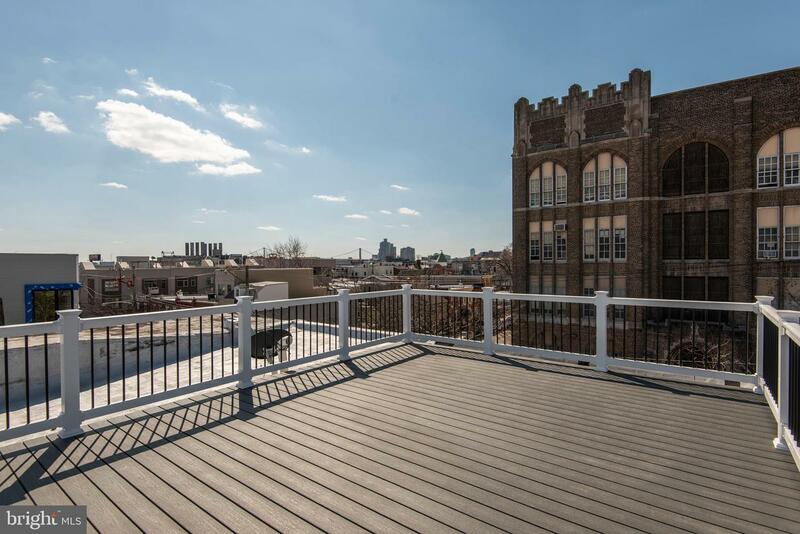 You will love entertaining here while you and your guests enjoy the sweeping 360-degree views.Completing this home is a new central HVAC system, floating staircases, new energy efficient windows, and pending 10-year tax abatement!This Home is just a short walk from everything Fishtown has to offer - Suraya, Frankford Hall, Johnny Brenda's and Fette Sau. 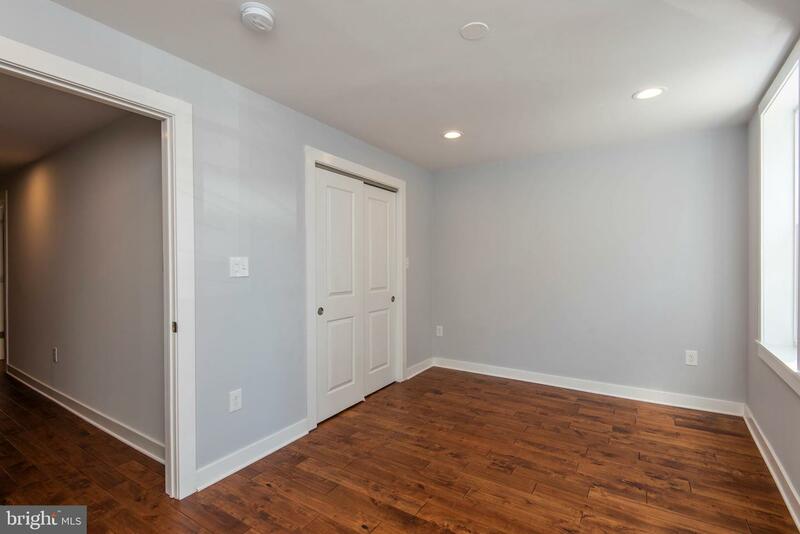 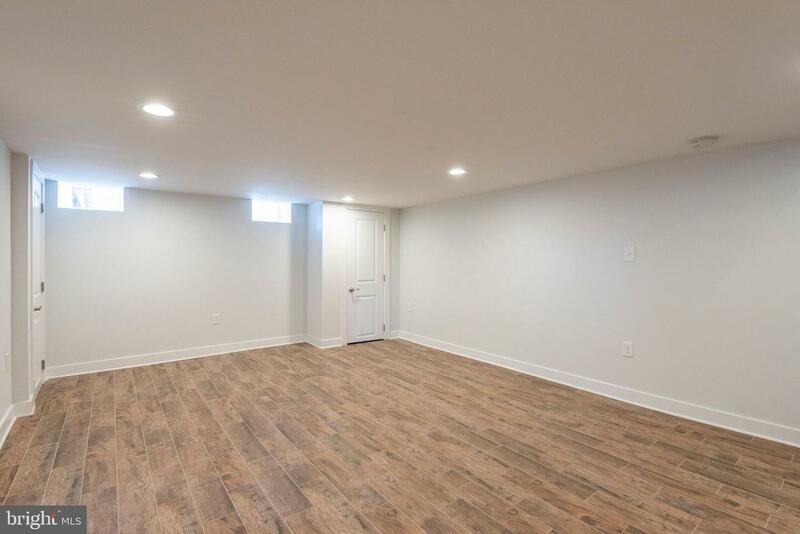 This is a house you will be proud to call home.